The third video in the Hawky New Year! 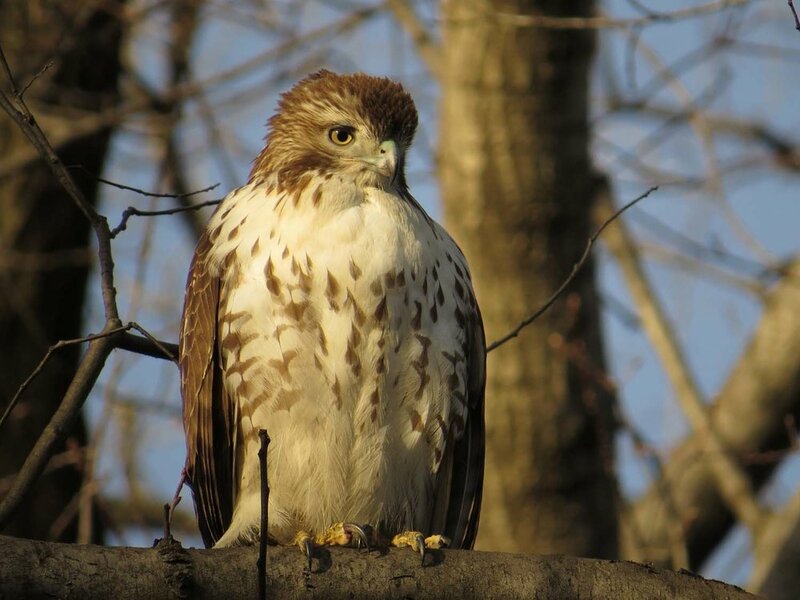 series covers the hawks seen in Central Park on Jan. 13 and 14. The 14th was a snow day, and I especially enjoyed watching the youngsters try to figure out what all the white stuff is. Older PostHawky New Year! Part 2!